We have tracers back in stock and, amazingly, the price has not changed! These are improved rounds. They will extingush BEFORE 100 yards. 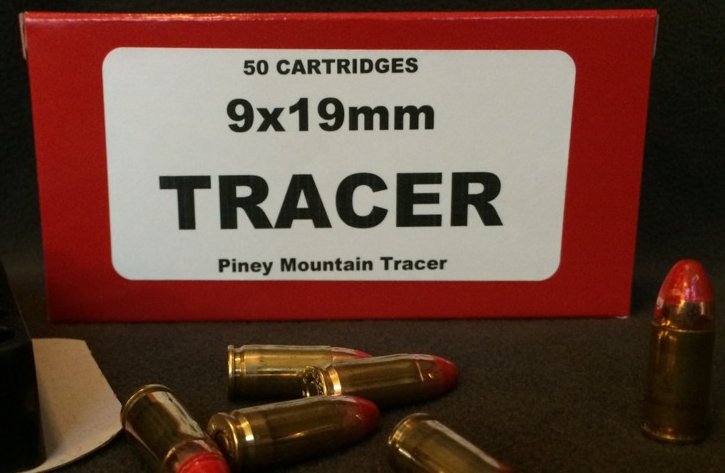 The brightest tracers for 9mm you will see! These tracers are loaded by a commercial facility in Arizona. Expect to experience a flash of light that remains for 100 yards or less. 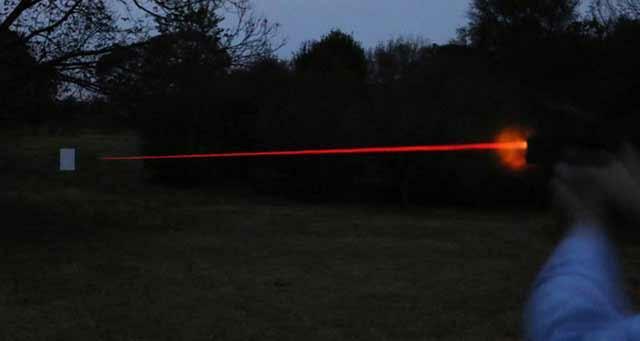 You can see from the videos how 9mm tracers perform (not ours but cool none the less).